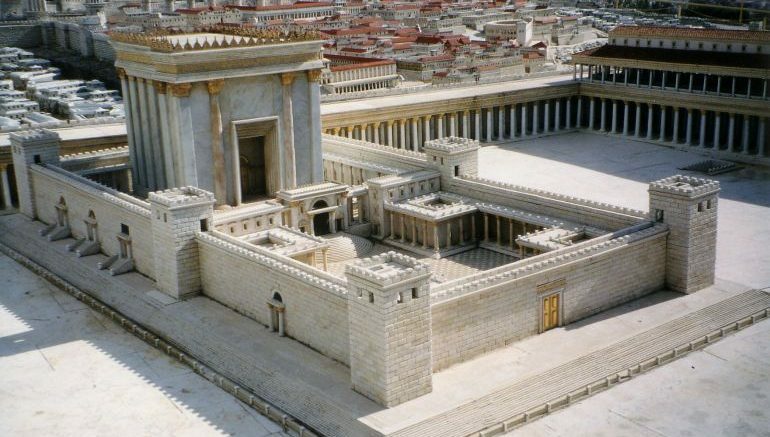 The Jewish Second Temple replica. Researchers from the Jerusalem-based Temple Mount Sifting Project has accomplished quite a feat by restoring a unique architectural scope of the once-monumental Second Jewish Temple. This fascinating ambit mainly entails the richly decorated floor tiles that adorned the porticoes on the Temple Mount. Simply put, these ancient specimens probably played their decorative role along the courtyards of the huge temple complex, corresponding to the period when King Herod ruled over the Roman client realm of Judea (circa 37 – 4 BC). Now interestingly if the project is assessed to be accurate, this would be the first time that archaeologists had been able to successfully restore any element from the Second Temple. 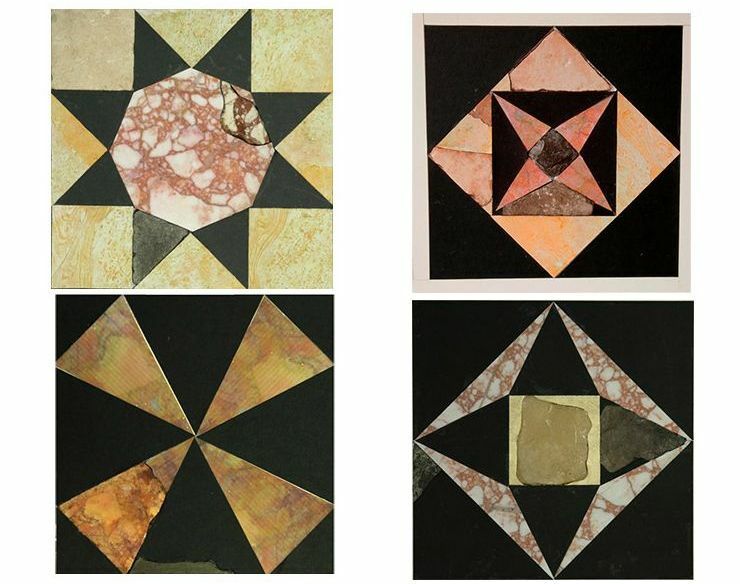 So far, we have succeeded in restoring seven potential designs of the majestic flooring that decorated the buildings of the Temple Mount. The tile segments were perfectly inlaid such that one could not even insert a sharp blade between them. Now from the archaeological angle, researchers have been able to salvage at least 600 colored tile segments from the proximate areas of the Temple Mount. Among them around 100 specimens conform to the date of the Second Temple during Herod’s reign. Unsurprisingly, their styles and pattern match with other Herodian architectural feats, including his palaces at Masada and Jericho. Furthermore, many of the segments are also similar to the ones used in the distant palaces and villas that dotted the Mediterranean territories of the ascendant Roman Empire (of the time). Now, as a result of Frankie Snyder’s mathematical skills, we have succeeded in recreating the actual tile patterns. This represents the first time that we can see with our own eyes the splendor of the flooring that decorated the Second Temple and its annexes 2,000 years ago. Referring to the Temple that Herod built, the Talmud says that ‘Whoever has not seen Herod’s building has not seen a beautiful building in his life’. Though we have not merited seeing the Temple in its glory, with the discovery and restoration of these unique floor tiles, we are now able to have a deeper understanding and appreciation for the Second Temple, even through this one distinctive characteristic.